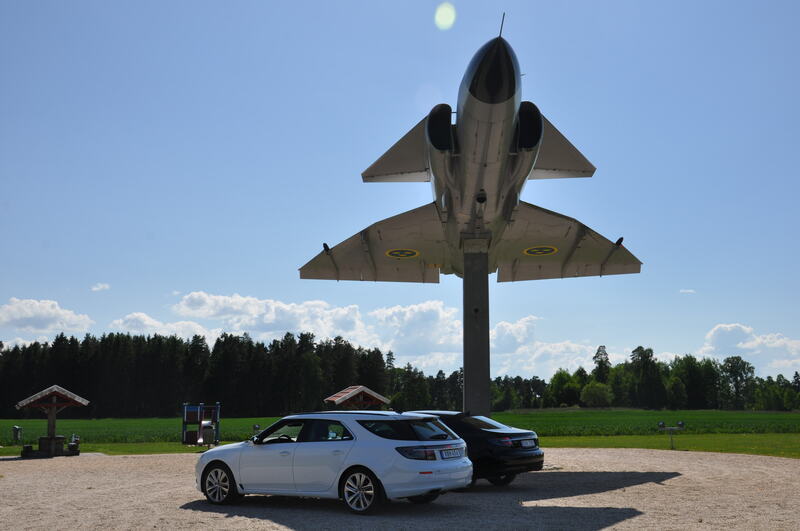 Saab Midsommar, Pilots Wanted 2014. 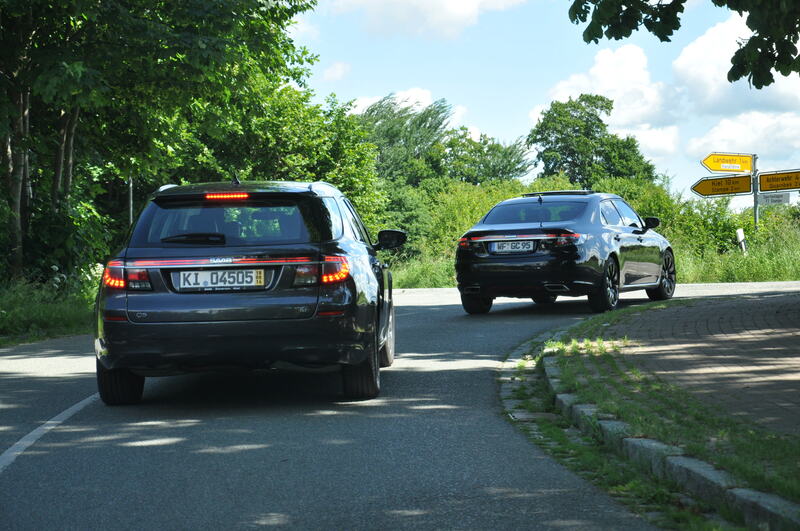 This weekend we were given a unique opportunity to see many of the latest generation of Saab 9-5 in Kiel (Germany) at Autohaus Lafrentz. 35 9-5NG cars gathered including 8 sportcombi´s. Participants welcomed by Markus L, Katrin L from Autohaus Lafrentz and Tom, Saablog.net. 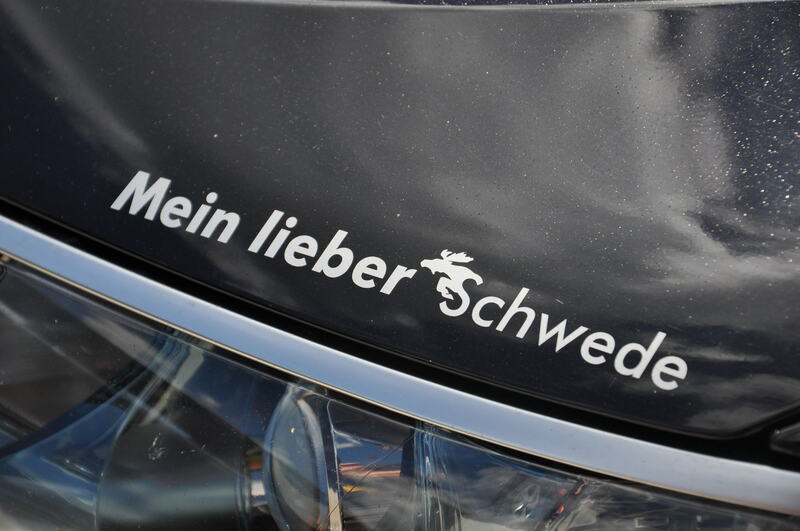 In Germany there is a great group of Saab owners with a enormous passion for this brand. 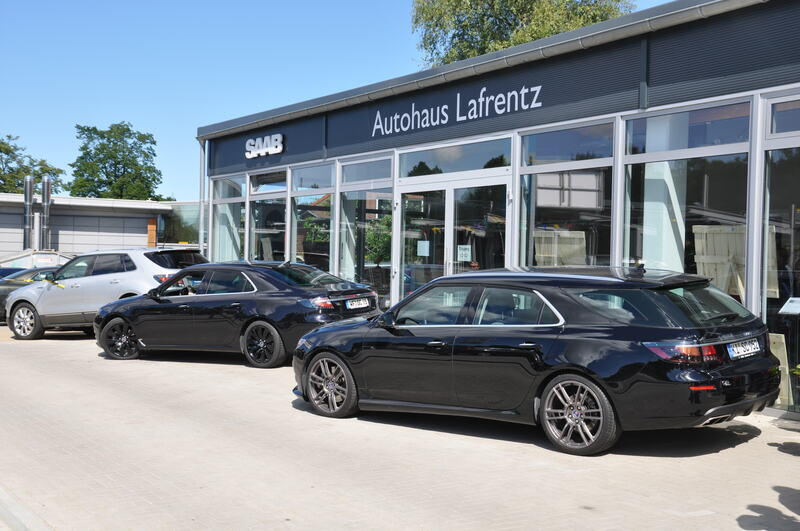 This Saab meeting was a collaboration between Autohaus Lafrentz, Saabblog.net and the sponsors: Orio Parts Germany, Triboron.de, Till, Cardyourcar.eu. Many thanks to all of you and also the participants in this meeting making this made this unique event possible. I am sure there will be more pictures posted very soon. It was an early Sunday morning when we met Michel in Gränna. He had driven all the way from Stockholm and we had the honor to accompany. 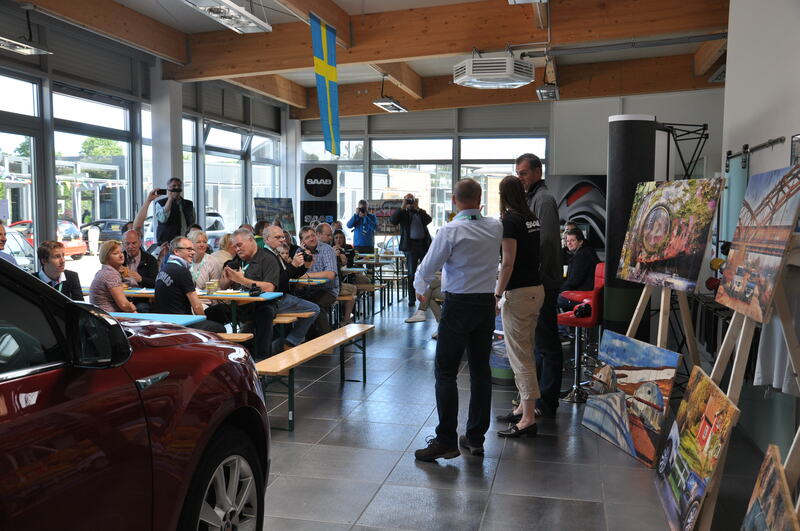 The destination was the Trionic Summer Meet 2014 in Trollhättan. For those of you who do not know Michel he is the first who managed to register a NG SportCombi in Sweden and is also a fantastically committed person and a true ambassador for this amazing car! 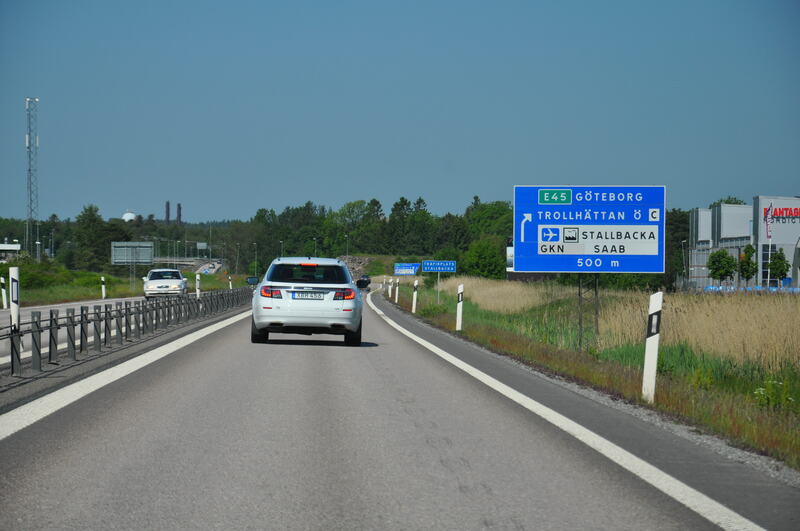 Around 11:00 am we arrived in Trollhättan. 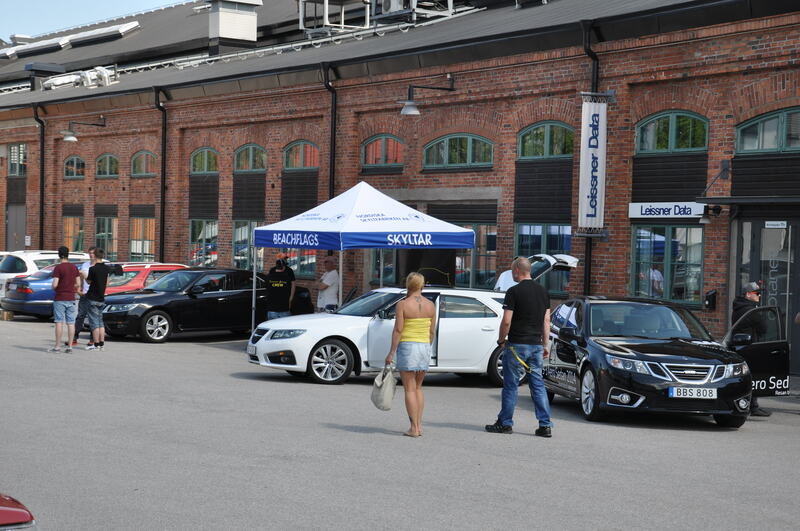 We were looking forward to an interesting day with the opportunity to meet lots of other Saab lovers. 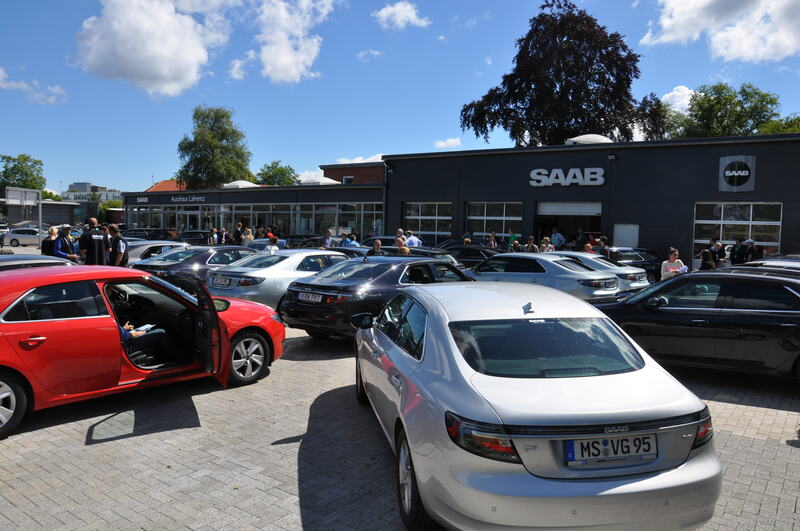 The choice to visit Trionic Meet 2014 was natural since this meeting was in Saab’s hometown of Trollhättan and created by some very dedicated and friendly Saab enthusiasts. 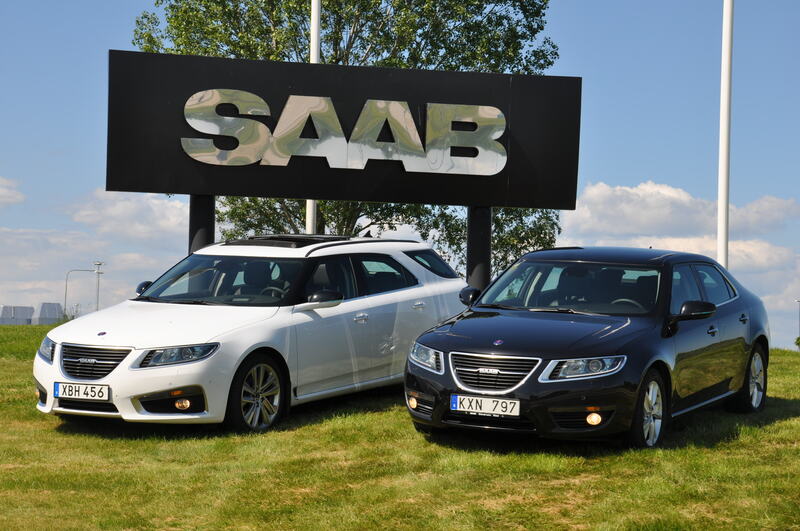 At location outside the Saab Museum, right next to the all new 2014 Saab 9-3 from NEVS. 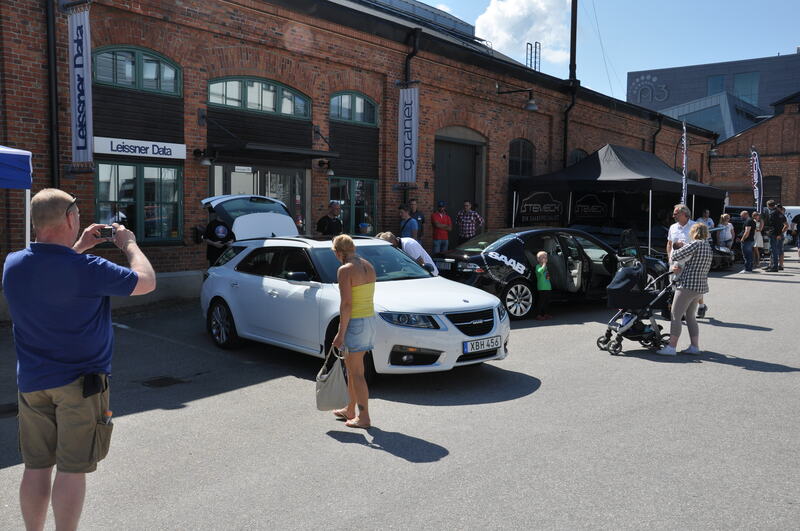 There were a lot of visitors but unfortunately not that many new generation saab 9-5´s and only one new NG SportCombi. We would like to express our thanks to Trionic for a very nice day! There was of course time for the “classic” Saab picture. On the way home, the “classic” Saab picture nr 2.